Whether you're a PAC or Super PAC, you'll enjoy Trail Blazer's full accounting for your committee disclosure. For many treasurers, while disclosure work isn't done everyday, it's critically important. With our PAC management software, collecting expense and receipt information is simple and accurate. Besides the FEC reports, many treasurers and PAC managers like to see the financial condition of the committee. With our versatile custom reports, you can see what money has been received in many ways. This includes sorting by either employer or occupation. Monthly and weekly reports show how fundraising efforts have paid off, too. As an option, we can add state-of-the-art mapping to your suite of canvassing tools. Additional fees will apply for geocoding the latitude and longitude of your voter households. You can choose to append geocode data to the rooftop or to the block. Please ask for a quote. With our Mobile Base Camp app, you can view and update voter/donor records, see giving histories, pledges and update log notes. Plus, filter donor groups by attribute. Click here to download our app from Google Play or click here to download from the Apple Store. PAC prices are as low as $1495 per year plus $295 setup. This includes your first 100,000 records for free, complete training, tech support, mass email, mobile apps and more. Call +1 800-446-1375 for a quote. Your committee will enjoy the flexibility of accessing your PAC's voter file from any computer connected to the Internet. This includes PCs, or Macs with a Remote Desktop Connection. Search your database to see which contributors have given more than $200 and are missing employer and/or occupation. This will help you avoid the last minute rush to gather the required information for the final FEC report. Trail Blazer's PAC software is approved by the FEC. Unlike standard accounting practices, disclosure reporting is about who and when as well as how much. Collecting name, address, occupation and employer information is as major a factor in campaign disclosure as are the dollars. Trail Blazer understands that. Trail Blazer will build your quarterly and monthly Form 3X including: A, Schedule B, Schedule C and Schedule D. For e-filers, we can file the Form 1 Statement of Organization and 24-Hour Reports and many more. With our simple 4-Step Process, creating, e-filing and printing the reports has never been easier or more reliable. Centralize and manage your campaign documents. Get up to 10 gigabytes at no cost for photos and letters stored inside voter/donor files or in the main gallery. Our PAC software helps treasurers train support staff on how to correctly and completely enter disclosure information. With data entry worries out of the way, treasurers can focus on the financial part of the FEC reports. 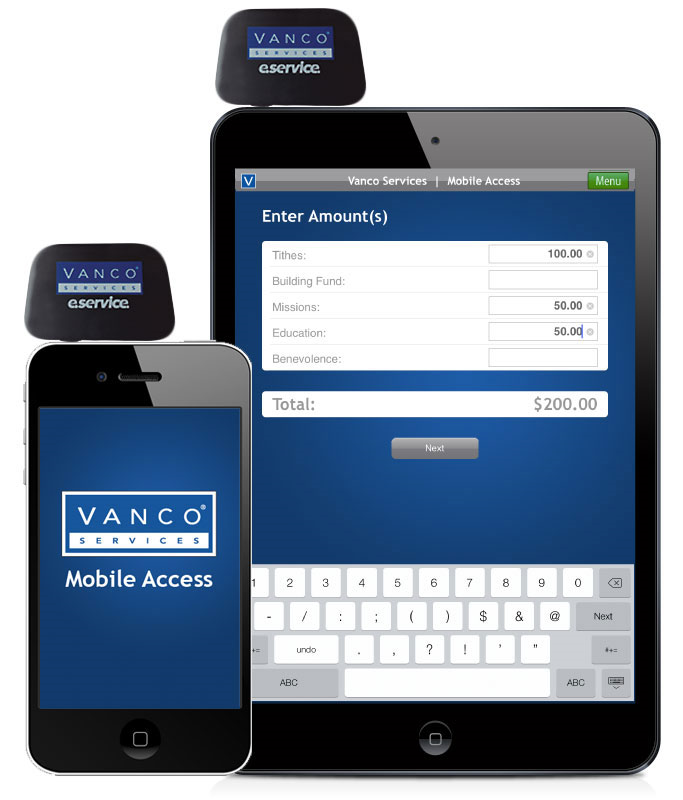 Trail Blazer provides state reporting in CO, LA, VA, and PA.
Give by text available through Vanco Payment Solutions gets money in fast. Donors enter their cell number, payment method, and a 4-digit PIN. After the initial one-time setup, donors receive both an email and text message containing instructions for sending donations by text. Leverage the power of Trail Blazer's FEC compliance tools and avoid sleepless nights. Prices start as low as $1495 per year plus $295 setup for a small PAC. Call +1 800-446-1375 for a quote. Track donors, events, memberships, grants, volunteers, and more!.